Learn Internet marketing from Reno's Internet marketing pros. Our next Internet marketing workshop is coming soon. During this 50 minute workshop, you'll learn the secrets of online lead generation, how to integrate your online marketing efforts, and the 11 steps for marketing like a pro. Register your interest today! Our industry experts will teach you how to leverage your website to increase visibility, attract qualified leads online, and increase sales.  Our Reno Internet Marketing Workshops are taught at Reno's OCG Creative HQ. 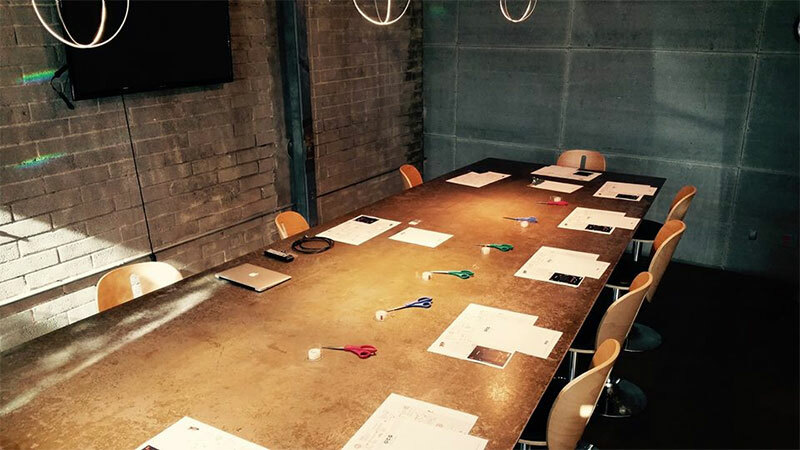 We only have room for 12 participants, keeping groups intimate provides more personal learning experience. You'll learn Internet marketing from top marketing professionals. The workshop and all marketing materials are yours to keep, free.